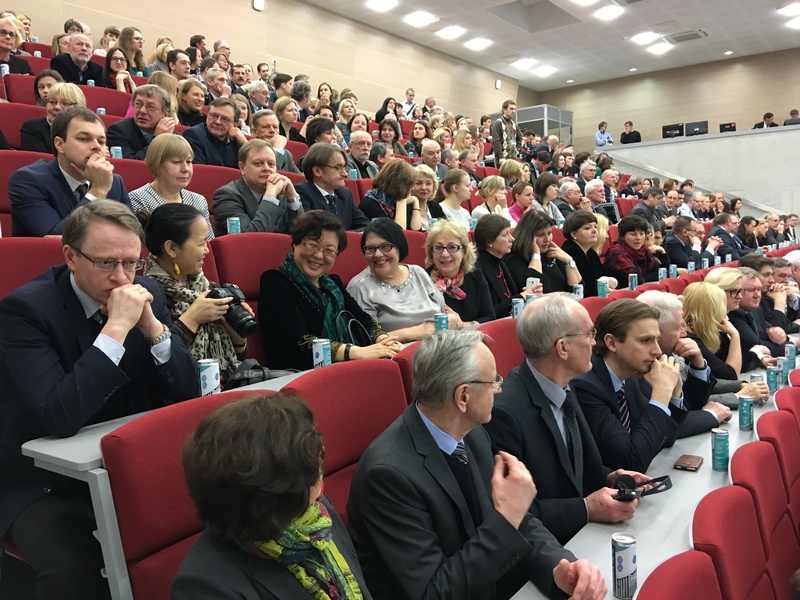 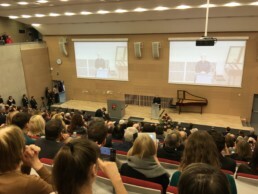 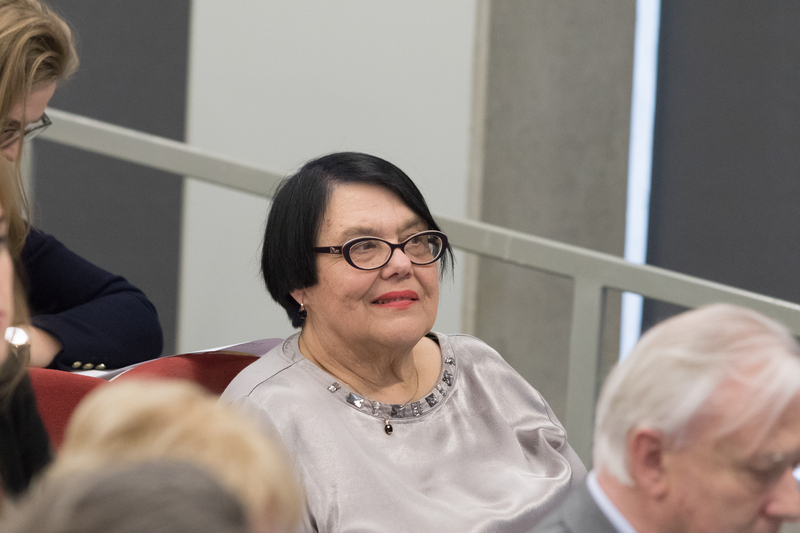 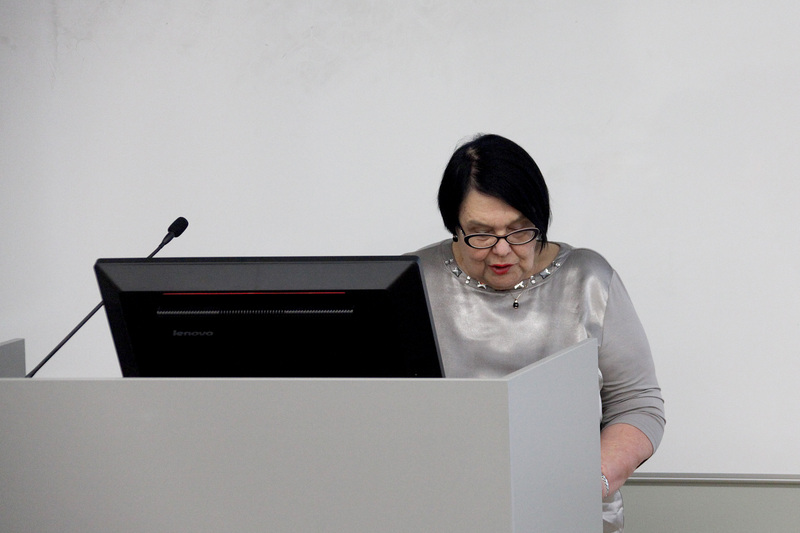 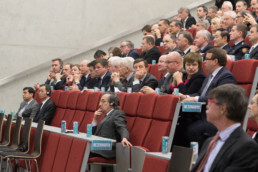 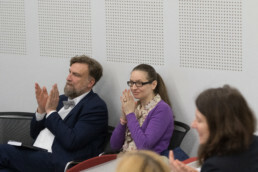 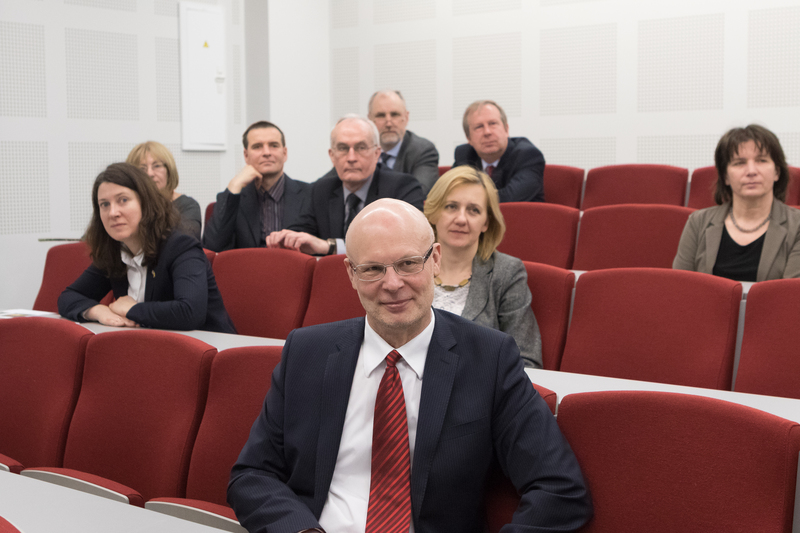 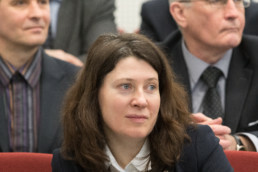 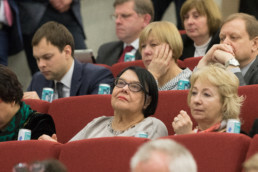 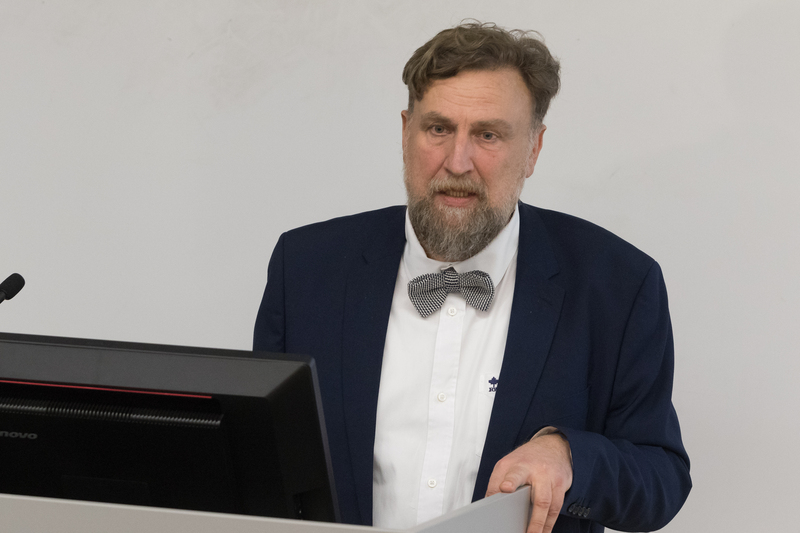 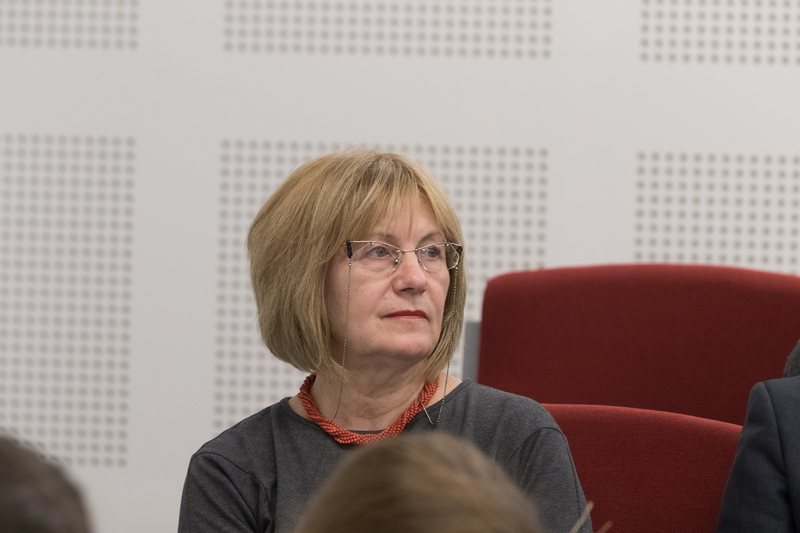 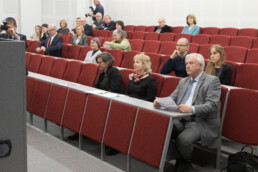 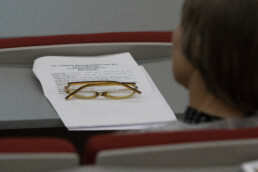 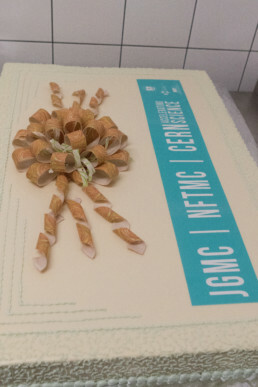 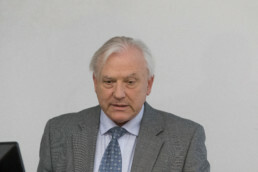 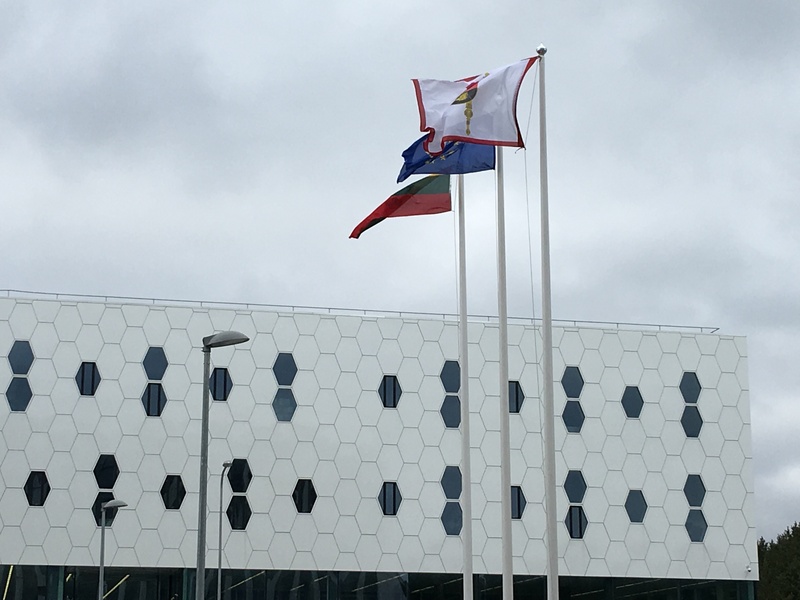 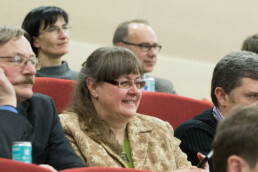 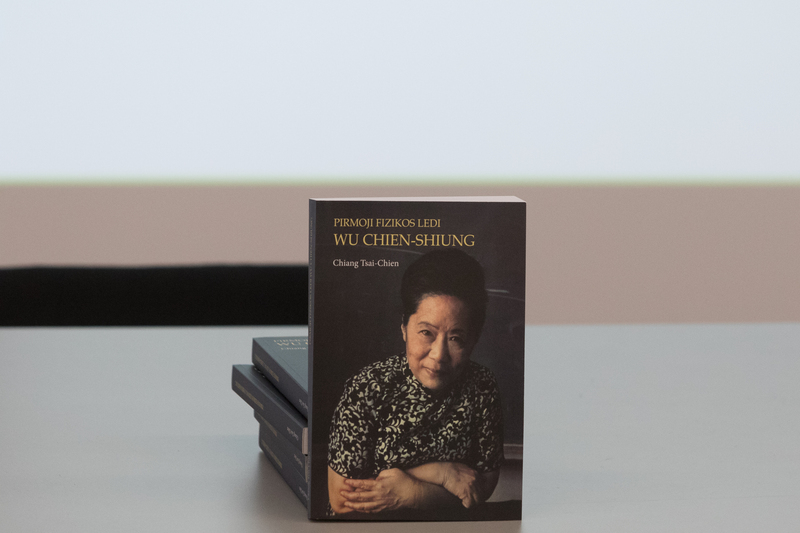 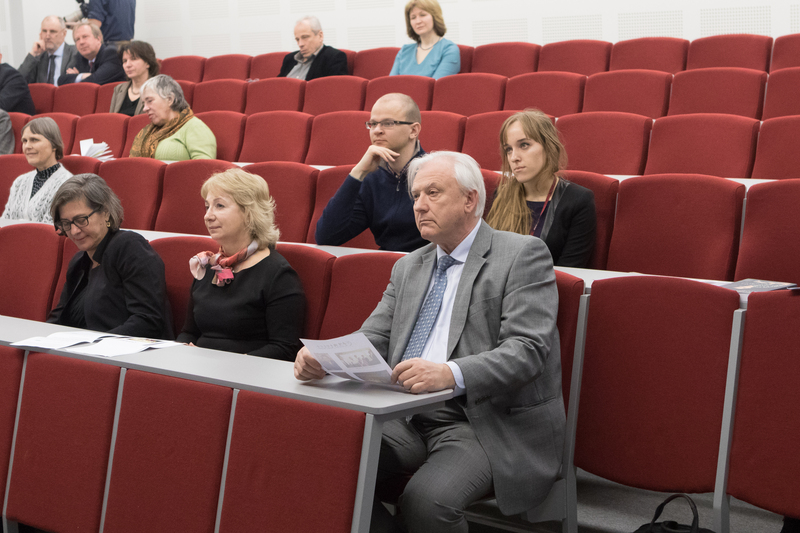 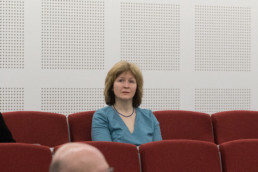 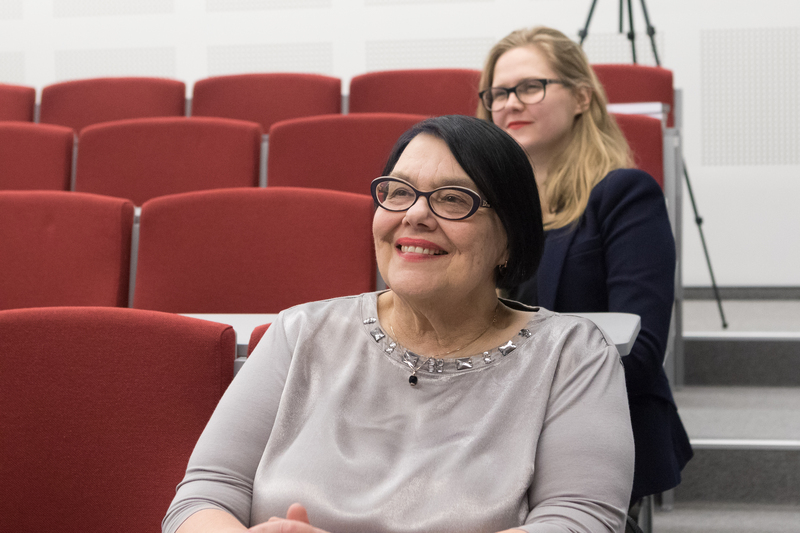 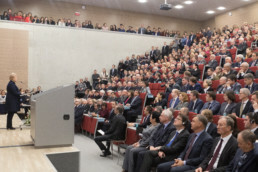 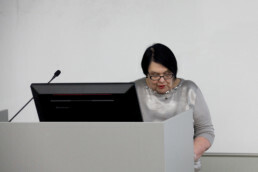 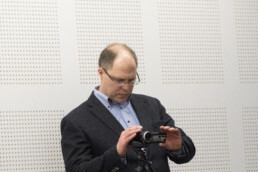 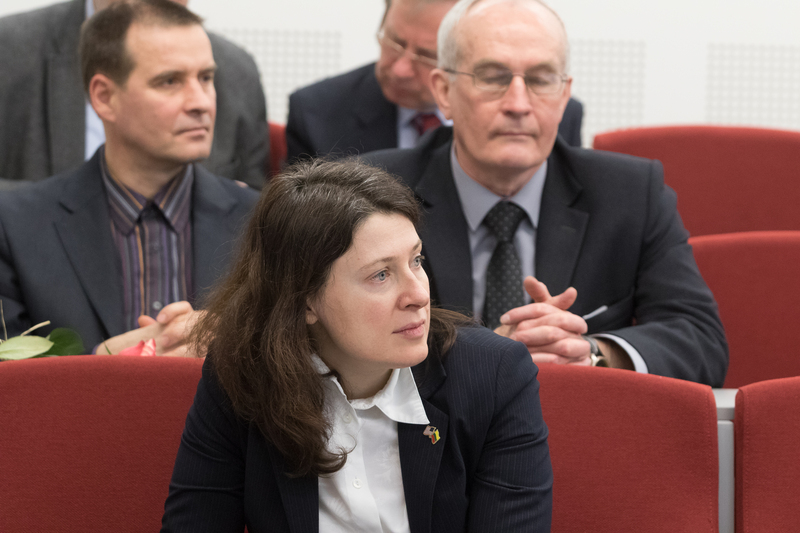 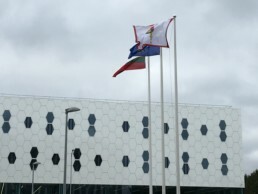 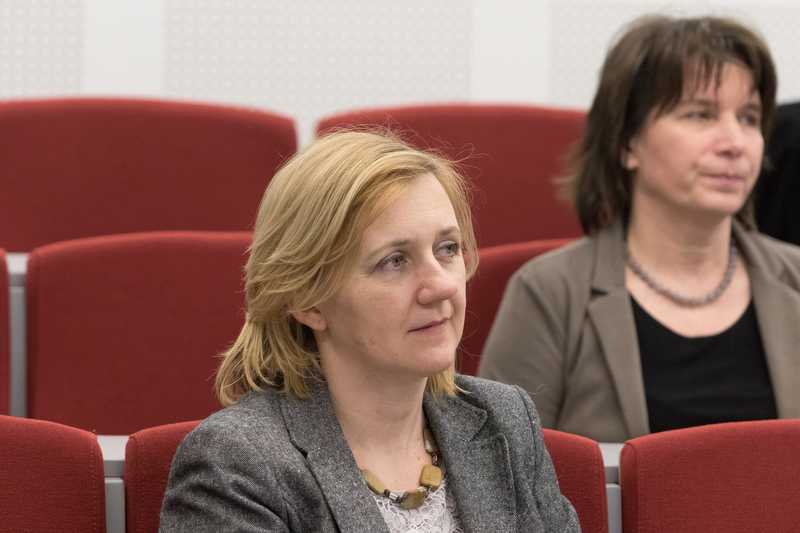 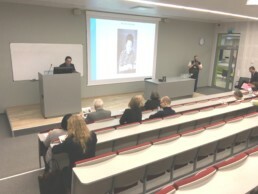 The book presentation was the part of the programme of the high-level event – a celebration of the opening of the new national scientific centres and CERN exhibition in Vilnius. 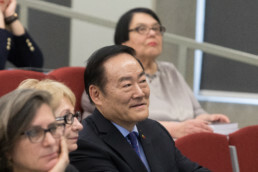 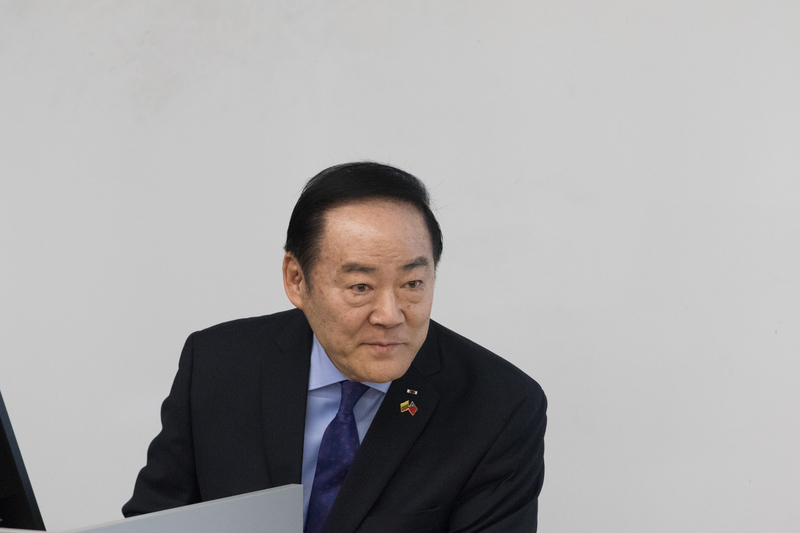 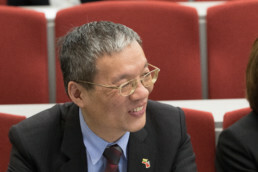 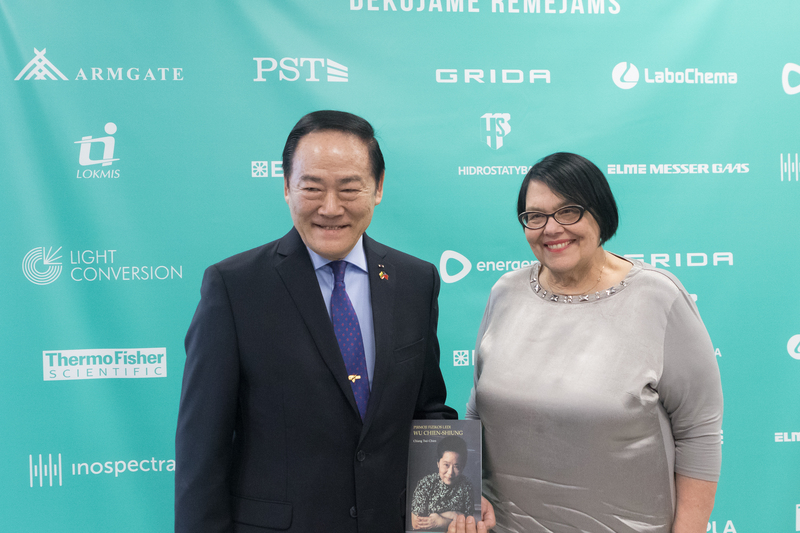 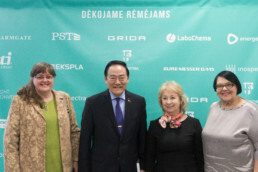 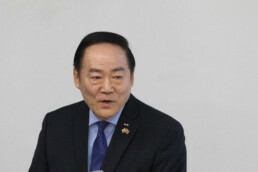 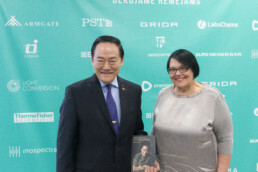 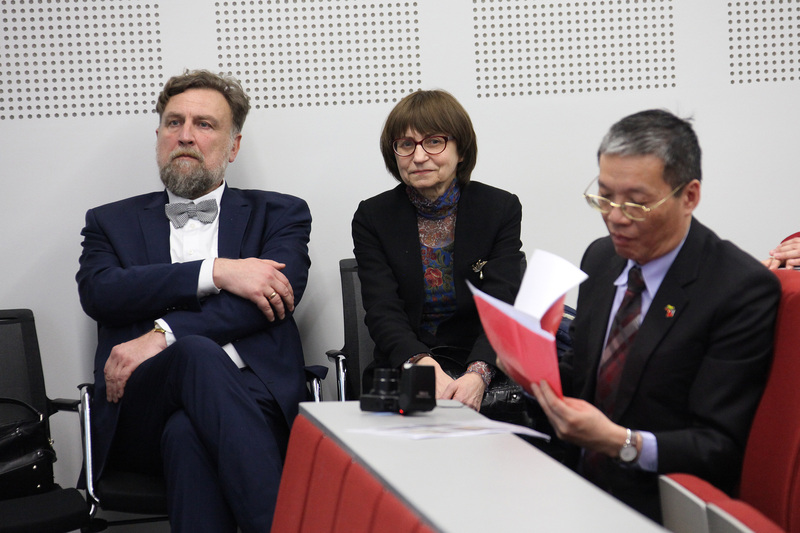 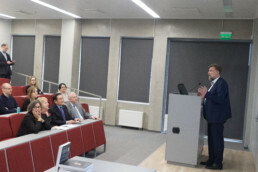 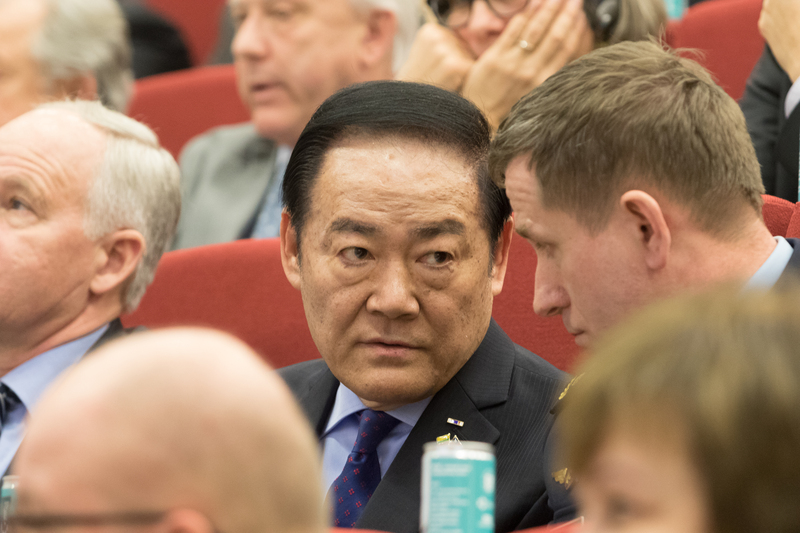 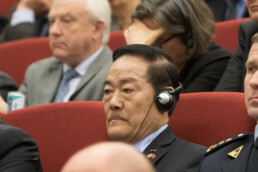 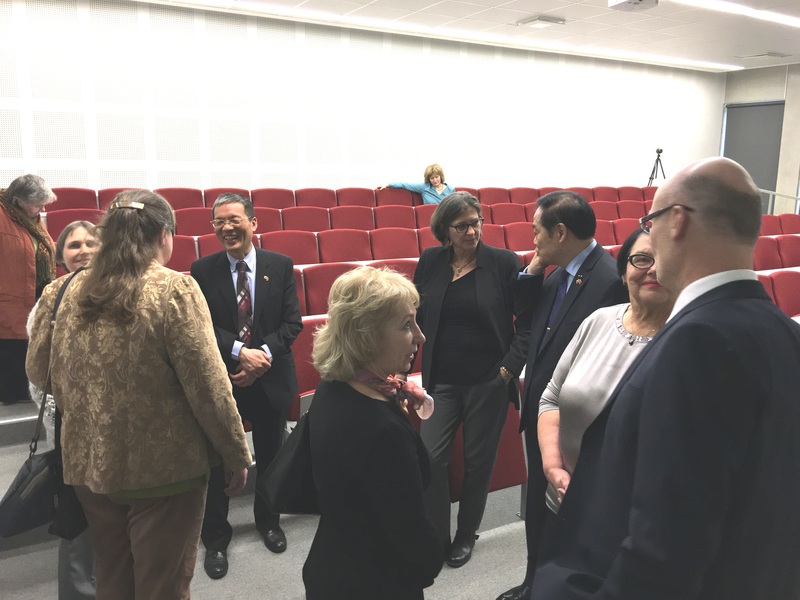 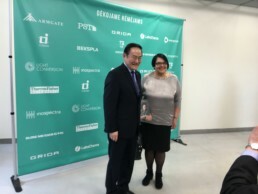 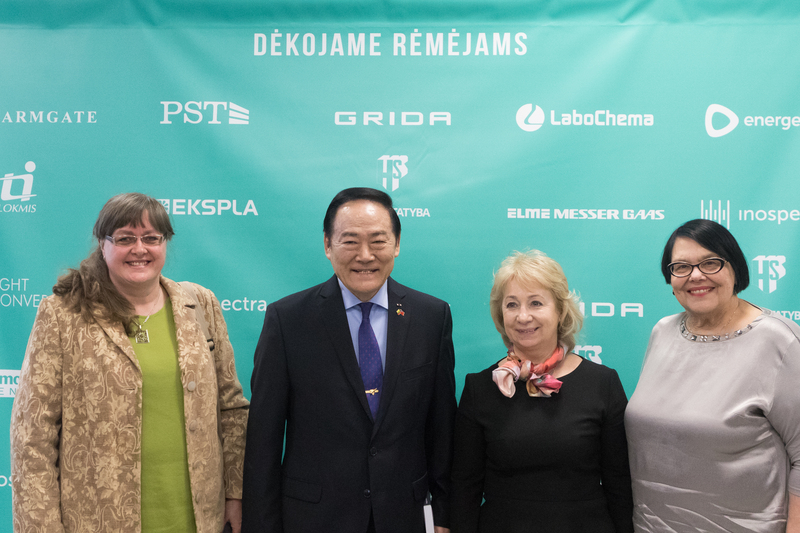 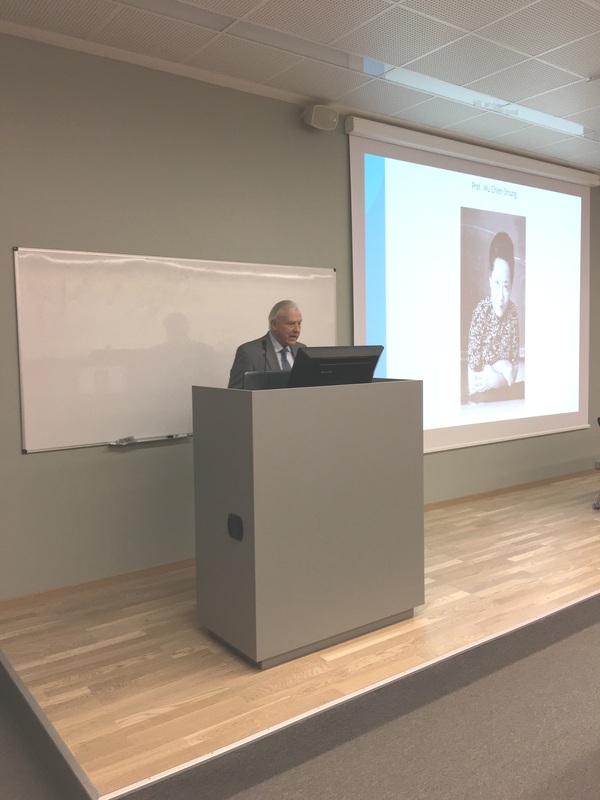 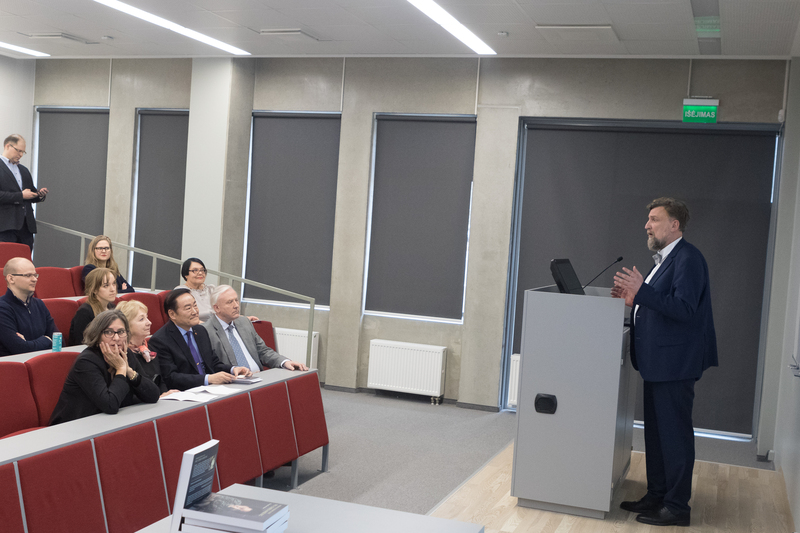 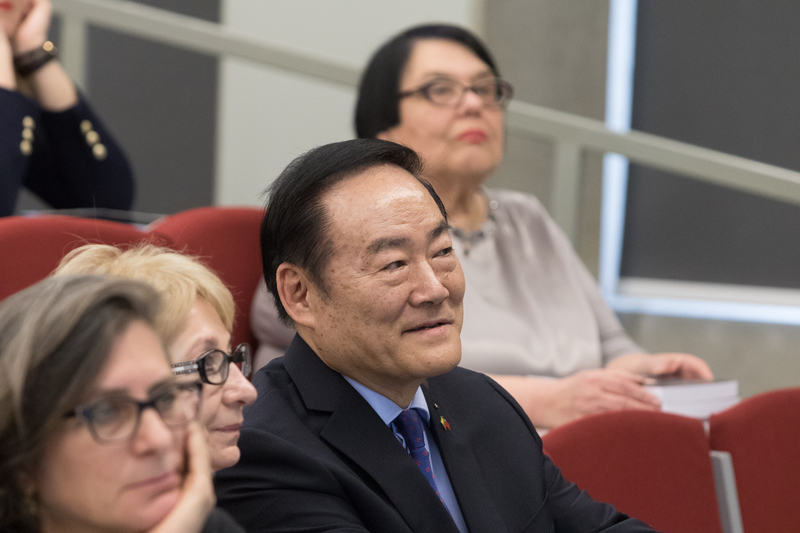 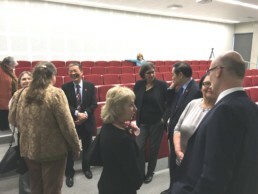 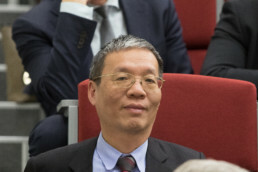 In the book presentation participated H. E. Gary K. Y. Ko, Ambassador Extraordinary and Plenipotentiary of the Taipei Mission to the Baltic States, the representatives of the US Embassy in Lithuania, and Lithuanian Ministry of Foreign Affairs, Lithuanian scientists and policy makers. 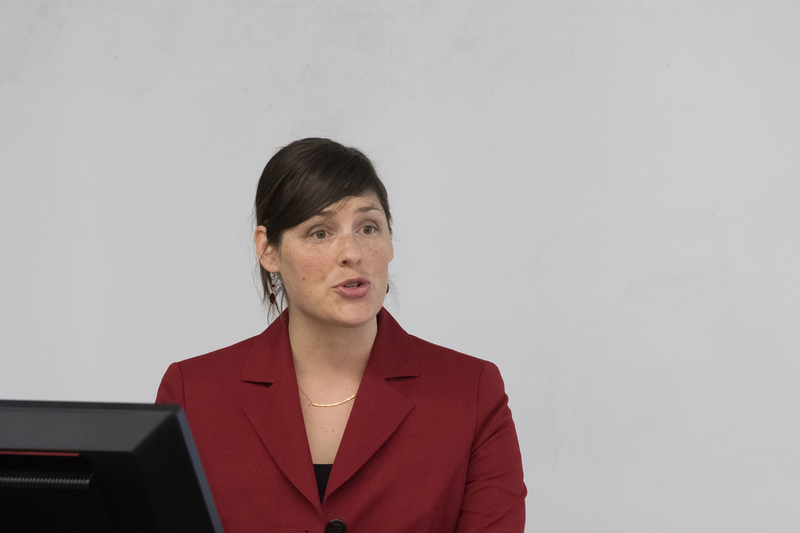 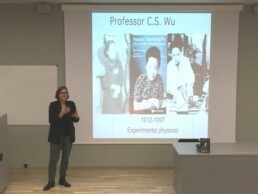 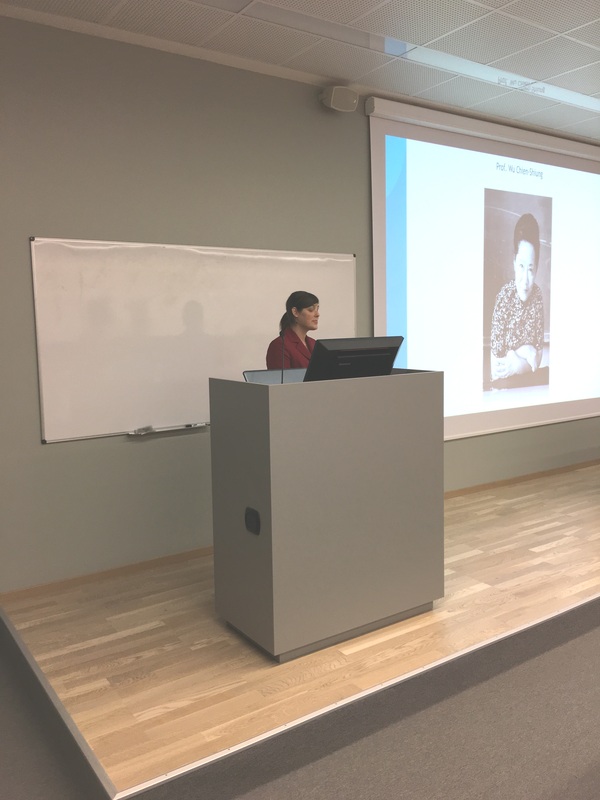 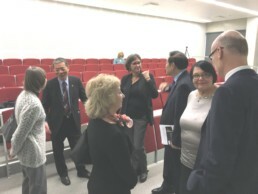 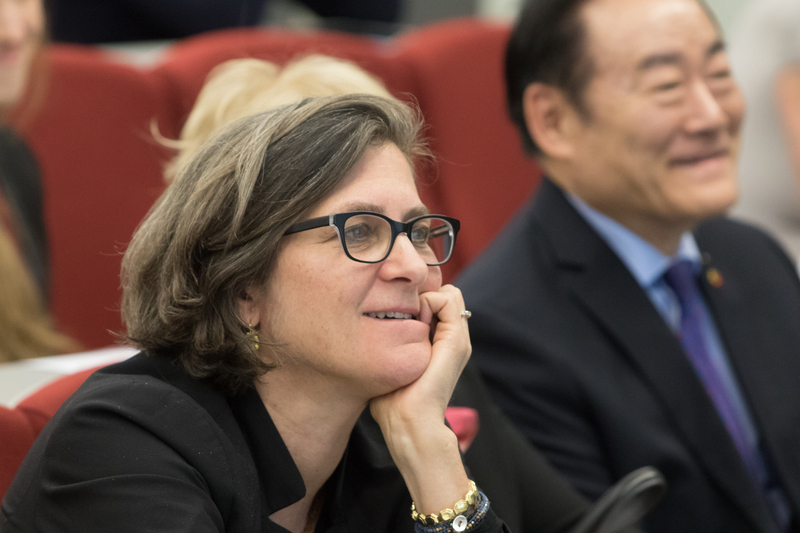 The scientific achievements of Prof. Wu were presented by famous US scientists Prof. Melissa Franklin from Harvard University and Prof. Guenakh Mitselmakher from the University of Florida.